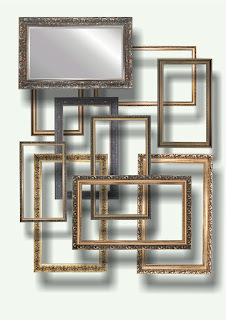 Artist in Residence @ L'Artishe: You've Been Framed! Had a very nice PV on Saturday and I will be thinking very long and hard about how to rename them. I don't think that they should be Private, quite the opposite really. I think I might call them 'Opening Night' events. What do you think? If I don't mention the weather you will all think something is wrong. The truth is that I am more than a little envious of the people who are out enjoying the sun. I am still sat with a heater and thermals on inside the gallery. Rubbish but true. Enough said. It has been suggested to me that as an artist/educator/gallery owner I could impart some useful info via my blog that could help fellow artists out. So over the coming weeks I will be sharing my knowledge and I hope that it is of interest to you. Today I am going to tackle framing. First things first it is expensive, if you use a framer. The key is to plan enough in advance. If you complete a piece that you know that you will want to share with the world, get it framed. Spread the cost by drip feeding your framer your work. 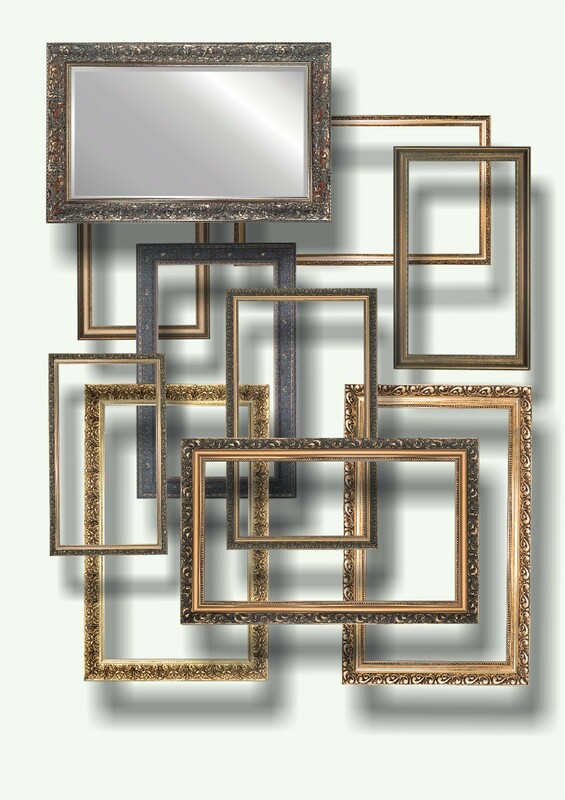 If you intend to frame an entire body of work, consider the overall appearance of the work. Uniformity of framing can really add something to the feel of the work. This also applies to mounts. Shop bought frames can be fine on small scale pieces, but they are not great when hung using certain gallery hanging systems as they will pull apart under their own weight. A tip to buying shop bought frames, look at the mitred joins. If they are tight and neat that is a good start. Look at the width of the frame from behind. If it is too narrow, you will not be able to attach any alternative methods to hang with. Also many shop bought frames will not hang from the manufactured pre fitted hooks in a gallery. Spend as much as much as you can afford, as a gallery owner I think a poorly framed piece of work can make the difference between being offered an exhibition and not. Especially the case in 'Open' exhibitions. Remember you want people to focus on the work not the frame. If you have to stack your framed work, stack it glass to glass. This will not only protect the glass but your hanging hooks etc will not scratch the front of your frames. Always bring your work to a gallery ready to be hung, stringing your work is your job. A well made frame can last a long time, if properly looked after. Make sure when storing your frames your corners are well protected. They generally take a battering. If you are taking your work to a gallery spend an hour giving all the glass a clean, and making sure that they don't look like dusty relics. Touch up (sympathetically) any superficial damage.You may also find debris has fallen into the frame if you know how to, try and get that out too. You wouldn't buy a new car with dirty carpets the same applies to a picture behind glass. I think that's plenty of tips and guidance, I would just like to finally add that do ask the advice of your framer. They are professionals and can often suggest better solutions than you have come up with. It should be a collaborative process. Like The Gallery on Facebook! When Is A Print Not A Print? Getting Ready for Brian Rice and PAW. The Gallery Is Full Of Dummies! Can't Face(book) Tweeting and Blogging!